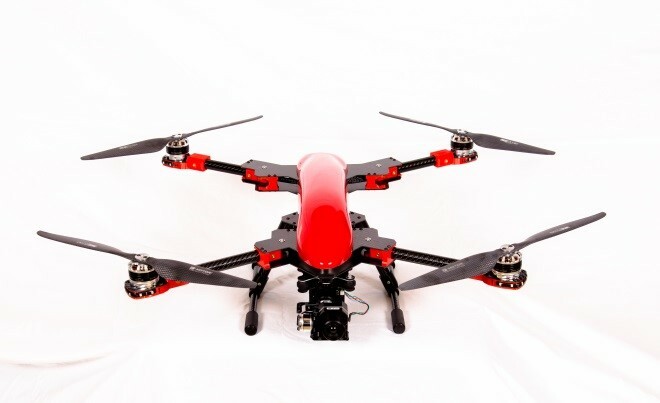 Straight Up Imaging announces the launch of their unmanned aircraft, the Endurance. The Endurance is a powerful, cost-effective, and easy to use professional grade platform that will allow customers to leverage the full potential of aerial imaging. The Endurance system is presented as a turn-key solution. The combination of industry feedback with precision engineering and NASA wind tunnel and bench testing resulted in an efficient aircraft with a robust construction, high reliability and a professional multi-mission capability. Straight Up Imaging began the design and build of the system with the desire to incorporate their customers’ needs and expectations. "Understanding the need for concentrated, optimized engineering to best service one particular mission, the Endurance was developed initially for precision agriculture use," says Chief Executive Officer Terry Parisher. “We happily spent a lot of time listening to the professional user to better understand their product needs. As a result, a clean-sheet build developed into an unmanned aircraft focused on aerial imaging." The Surveyor package contains the choice of a conventional Sony QX1 imaging sensor for orthomosaic and elevation mapping or a NIR-filtered sensor for NDVI crop health assessment. The unique mission management technology automatically georeferences each image for easy processing by virtually any open source or commercially available mapping software. The Imaging package provides aerial photography and videography with a GoPro Hero 4 Black camera mounted to a three-axis stabilized gimbal. A unique combination of mission planning and software processing produces photorealistic three-dimensional scans of buildings and structures with remarkable ease and stunning detail. 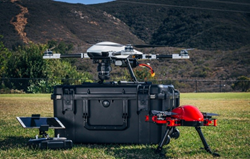 The First Responder package is among the first professional-quality thermal imaging solutions to enter the commercial unmanned aircraft market. A FLIR Vue Pro thermal sensor on a three-axis gimbal with a full-motion video downlink provides real-time and recorded infrared imagery by day or night. This package is designed to assist fire services, paramedics, police officers and emergency medical technicians. It can also be used for security, infrastructure inspections, and wildlife monitoring. With hardware and software designed for straightforward operation, the Endurance system is presented as a turn-key solution. 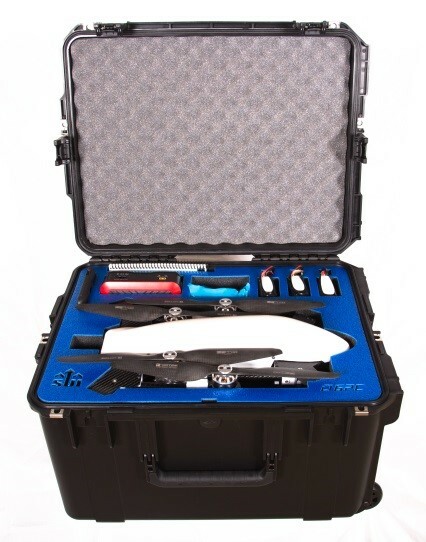 The system includes the air vehicle, three flight batteries, a radio transmitter and tablet, dual-battery charger, operations/maintenance handbook, telemetry system, and a custom transport/storage case. Leasing options, operations, and custom aircraft design services are also available. Straight Up Imaging is a team of experienced industry professionals with a passion for aerospace technology. We believe in relentlessly advancing the state of the art in order to expand the commercial uses of unmanned systems.